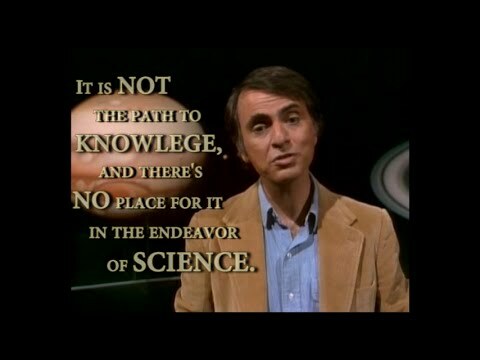 Carl Edward Sagan (November 9, 1934 – December 20, 1996) was an American astronomer, cosmologist, astrophysicist, astrobiologist, author, science popularizer, and science communicator in astronomy and other natural sciences. 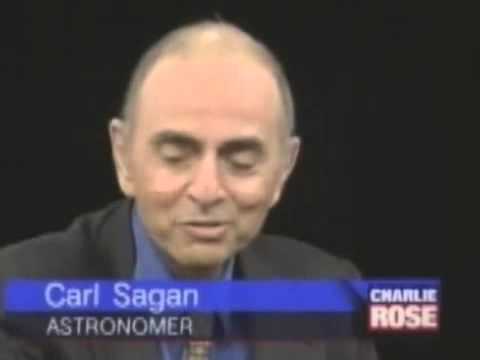 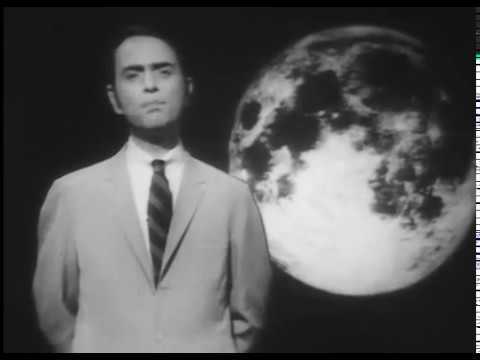 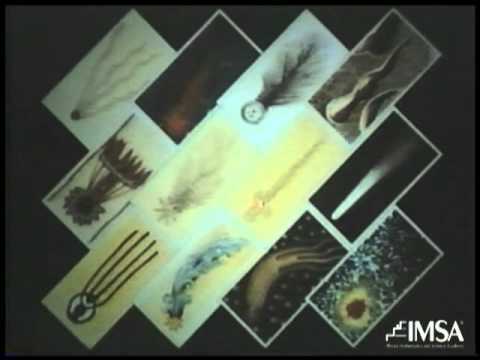 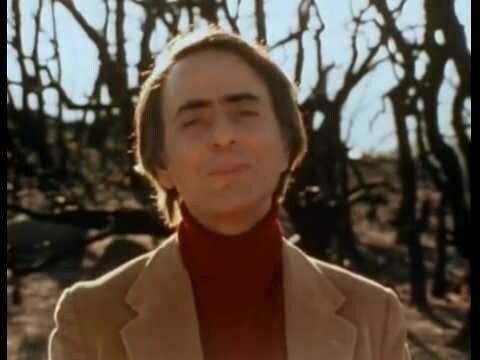 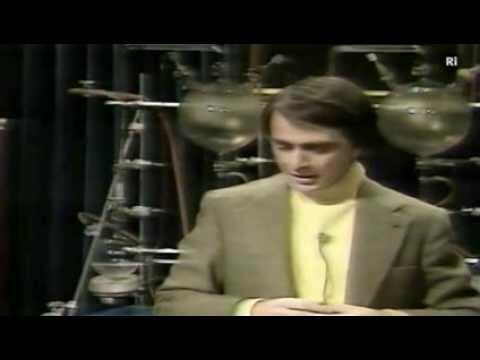 While still in his 30s, Sagan began speaking out on a range of fringe issues, issues that would gain him much attention, such as the feasibility of interstellar flight, the idea that aliens visited the Earth thousands of years ago and that creatures resembling “gas bags” live high in Jupiter's atmosphere. 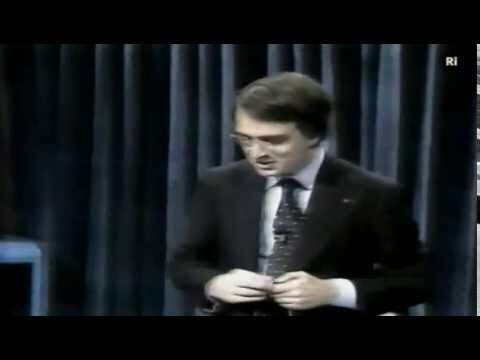 He testified before Congress about UFOs, which captured the minds of the newspaper-reading populous, and proposed terraforming Venus into a habitable world. 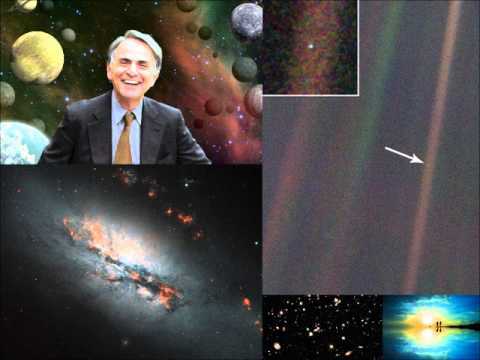 Over the course of Sagan’s career, he was honored several times, notably receiving NASA’s Distinguished Public Service Medal (1977, 1981) and the National Academy of Sciences’ Public Welfare Medal (1994), among dozens of others.